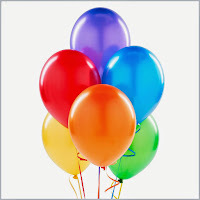 If colors are your style and fun is what needs to be added then its simple your prefect theme for the birthday is Carnival. Its fun, its colorful and every child loves it. It is best for an out door party. You can experiment with many thing under this theme. 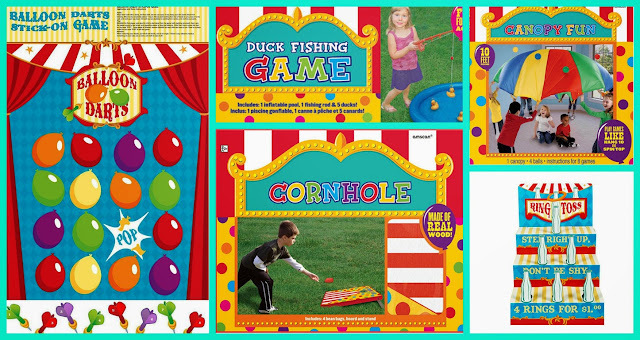 Have a puppet show, hula hoop games etc. 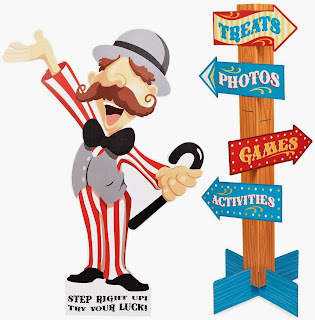 Place the ticket booth at the entrance and hand over tickets to all your guest. This will add that touch of authenticity and tickets can be a memorial for all the guests. Moving towards the backyard, Place this stand up sign in your backyard for direction. 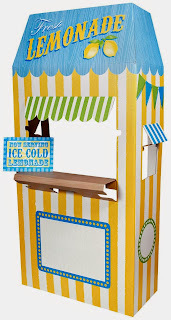 You can make booths for various activities like a lemonade booth, games booth, cotton candy booth or you can dedicated a certain part of your back yard for various activities. 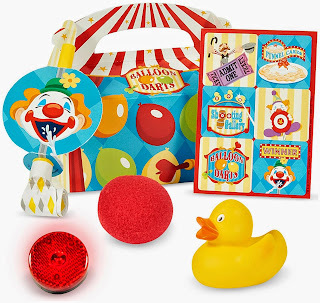 You can have various games like ring toss or ball toss games or balloon bursting, pin the nose on the clown etc. For the winners you can keep small favors. You can even have a balloon booth for the kids. Every kid can have their own balloon. 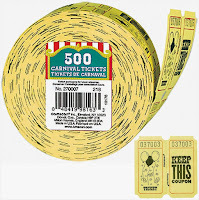 Now for the decoration you have to keep in mind its a carnival theme. 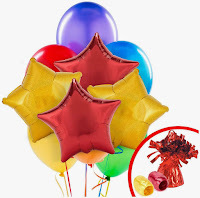 You should use balloons, banners, streamers, crepe paper. It needs to be colorful. You have to imitate a carnival in your backyard so your decoration needs to be apt. 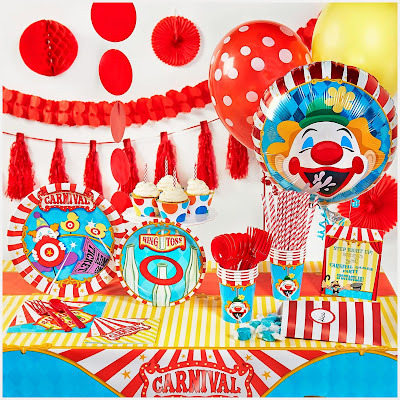 For the table you can go for this carnival theme tableware. 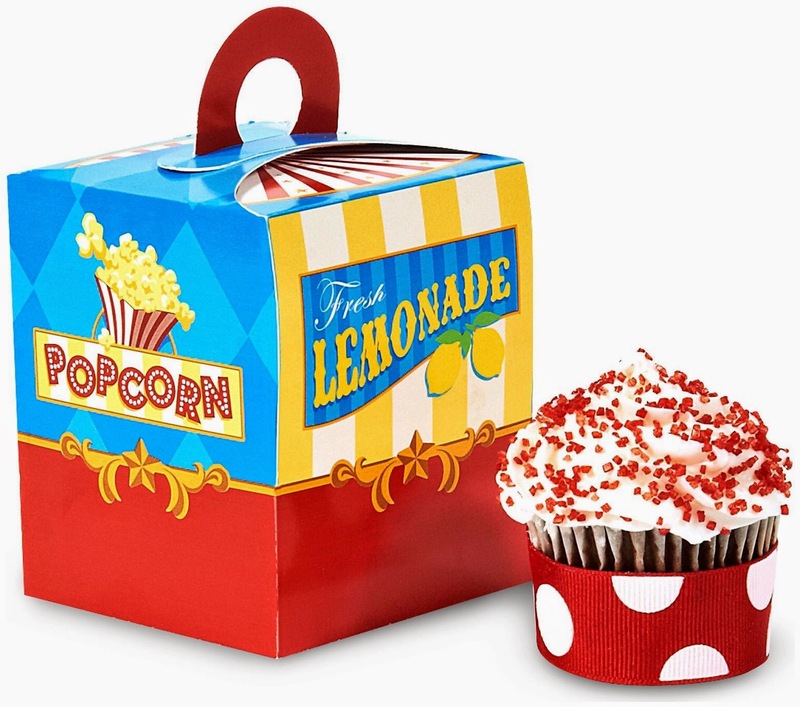 Party favors are one attraction for kids. Its a nice way to let your guest know how much you appreciate their presence. You can either give every kid a cupcake packed in this box or a favor box with small little things inside. Hope you like the ideas. Let us know what you feel and drop your own ideas and views in the comment section below.